Oculus is to VR headsets what Ferrari is to sports cars. There is no other brand producing the quality and technically advanced systems that Oculus seems to create with ease. The Oculus Rift is the jewel in their crown of achievement and has the specs, features and user ratings to prove it. The Rift is a virtual reality headset for those who want the most realistic, immersive and exciting VR experience on the market. Other headsets just give a glimpse of what the Rift is capable. This device may be more suitable for those with more experience in VR. The Oculus Rift uses an OLED panel for each eye boasting a high resolution and 90 Hz refresh rate. This technology helps to keep everything moving in real-time and enhances the experience of VR. The ergonomic controls make games that much more immersive. 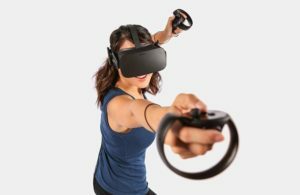 Users truly feel like they are in another world when using the Oculus rift touch virtual reality system. Immersive experience: Oculus blows other competitors away when it comes to the overall VR experience. Users, again and again, praise the quality and immersion that the Rift offers. 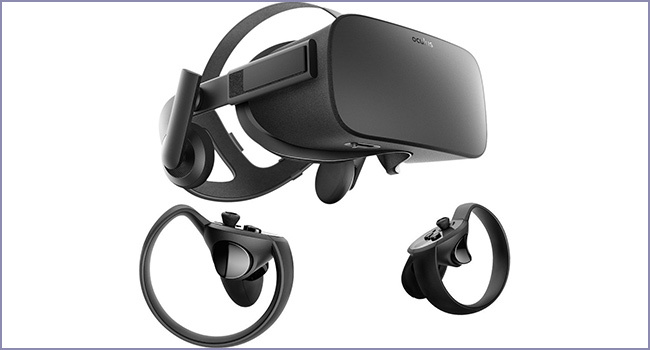 Good price: Oculus recently dropped the price of the Rift from $600 to $400. This makes the Rift one of the more affordable, high-end VR headsets on the market. Versatility: The Oculus Rift can do it all: play movies, video games, 360 videos and more. While some VR headsets focus on one area, the Rift has mastered them all. Large spaces: Oculus suggests a 7 x 5-foot area to use this device. Some people may not have that easily accessible in their homes. Dizziness: Some users do experience small bouts of dizziness after use, so some acclamation time may be required. PC Requirements: Because the Oculus Rift is so advanced technically, it requires a high-quality gaming PC to function properly. This is an additional purchase for those who don’t already have a gaming PC. The Oculus Rift has a very sleek and futuristic design while remaining modest and simple. The headset, remote and controls all match with a matte black finish. No individual part of the Rift stands out amongst the others, making it a complete package together. The Oculus Rift requires an AMD Radeon RX 470, NVIDIA GTX 1050Ti or a better graphics card to handle the Rift’s resolution quality. The PC must have 8GB” of RAM and be running Windows 8.1 or 7 SPI 64 bit. Without these requirements, the Oculus Rift isn’t able to function at its maximum capacity. Lower specs could result in bad graphics, delays and other issues. Users are recommended to check their computers before purchasing the Rift to make sure they’re compatible. The Oculus Rift comes with an intuitive display and ergonomic controls. There are two OLED displays for each eye with a 1080 x 1200 resolution display. The Rift has an industry leading refresh rate at 90 Hz that helps to prevent lagging or refreshing. With a 110 degree field of view, Oculus Rift users truly feel immersed in the VR world. The Rift comes with two forms of control: a remote and two hand controllers. The two controllers are designed to fit ergonomically into each hand. Imagine taking a standard console controller and breaking it in two, with one piece in each hand. This is similar to the Rift’s controlling system. This design allows for easier movement and use, making for a more seamless VR experience. Start by unpacking the Rift headset and controllers. Once the protective films have been removed, use the HDMI cable to connect the headset with the computer’s graphics card. It is critical to plug the HDMI cable into the correct port. Don’t mistake the motherboard for the graphics card. Users must then connect the USB end of the headset into a USB 3.0 port on their computer. This is followed by plugging the sensor cable into a similar port. The Oculus Scree shows whether or not all devices are connected properly. Green checks indicate a successful setup. The Oculus Remote will then be connected and any firmware updates should be confirmed. Customer 1: Anybody with a PC should give the Rift a shot. At just $400, this model is a much better deal than some other competitors. Whether you’re wanting to play video games or watch movies, the Rift will make you feel as though the VR world is real. The headset is super comfortable and look cool as well. Customer 2: I was a bit skeptical about virtual reality after trying some lower quality headsets. I must say that the Oculus Rift blew me away. Not only did it exceed my expectations, but it completely transformed my view of VR. The setup process takes a bit of time and patience but is totally worth it. Customer 3: I can’t get enough of this VR headset. 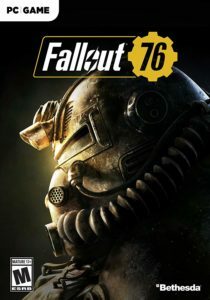 I have already purchased dozens of games and have more I want to get. 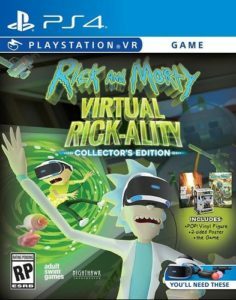 The Rift creates the best VR experience I’ve ever tried. $400 dollars is an investment, but the Rift is definitely worth it. The Oculus Rift touch virtual reality system is the best VR headset in circulation right now. Whether you’re experienced in VR or just starting out, no other product will be able to provide you with the immersive experience that the Rift is capable. From the advanced sensors to the high-resolution lenses, Oculus has gone above and beyond to make sure their product tops all competitors in every category. Even their recent price drop makes the Rift a competitive purchase.